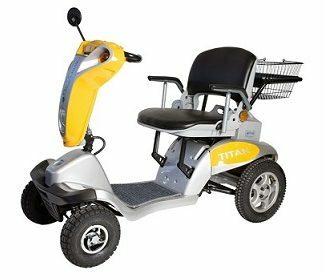 The Titan 4 Mobility Scooter is a true mid size portable, foldable and transportable four wheel Mobility Scooter, which easily folds or dismantles for storage or transportation. 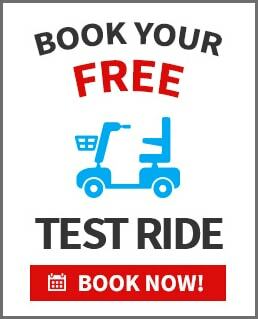 To find out more, or to book a FREE no obligation test ride, call us on 1300 951 799. Motor power: 450 watt Carry capacity: 136 kg Colours: Red, Blue and Yellow.